For every person who loves and shares their life with a pet, the dreaded and inevitable day will come. The day when you question whether or not to intervene in how and when your pet's life will end. It is important to remember during this critical time when the body begins to shut down, that we need to no longer focus on the quality of life but rather the quality of death. Everybody wishes their pet to die peacefully, perhaps in his sleep, but unfortunately this is not common. If you are considering having your pet die naturally at home, you will need to keep in mind that there may be a chance you may have at some point the urgent need to have your pet put out of its misery. Pain management is crucial if you want your pet to die at home. The problem with pain though is that often cats and dogs tend to hide pain. In cats, pain is a sign of weakness which could make them vulnerable to prey. They therefore prefer to hide rather than reveal it. Dogs are often stoic and will not necessarily manifest pain in obvious ways. In euthanasia, the pet seems to just drift into a deep sleep. Yes, the pet may twitch, defecate and urinate, and even vocalize after dying, but these are reflexes. When a pet goes through natural death, the process of dying may take hours or days. The owner may see labored breathing and their pet may appear anxious or undergo seizures before dying. Most pet parents find this hard and upsetting to watch. If you decide to allow a natural death and then your pet suddenly starts suffering, you may regret your choice. Nothing is worse than hoping for a peaceful death and then seeing your pet suffer and not being able to get a hold of a vet to help your beloved companion. Each pet is unique in life and therefore will be unique in their passing. It is important to speak with your veterinarian and to understand to the best of your ability what the future holds for your precious pet. 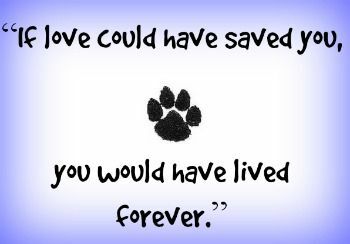 If there is little chance for recovery and quality of life is poor, then euthanasia is the ultimate gift of love a pet owner can make. Pet First Aid Class on Saturday, June 2nd at 11:00 am. This 2 Hour Introductory Class is great for pet parents who want a basic knowledge of what to do for the most common emergency situations. Space is still available for this class, so please call Deb to register at 412/220-7800. 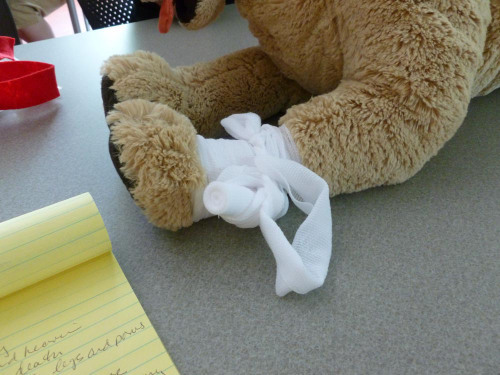 Due to a positive response to registration for the Pet First Aid Class, we are also offering a FREE 5 Hour Pet First Aid Certification Class on Wednesday, May 30th from 11am-4pm. This class is currently full. 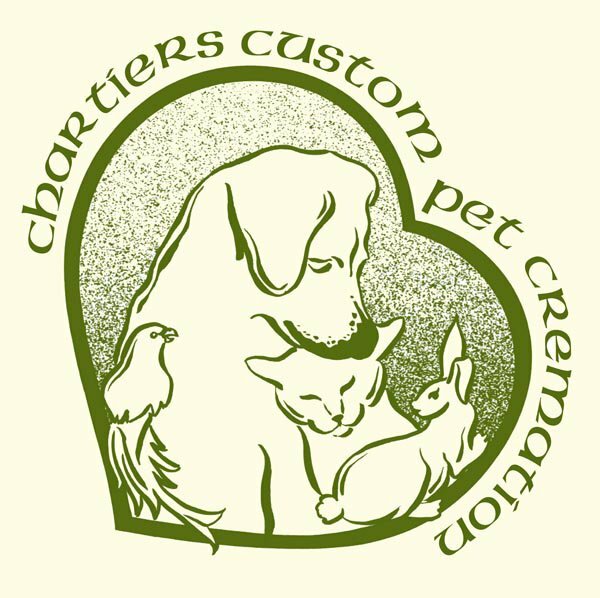 We schedule classes and events periodically. 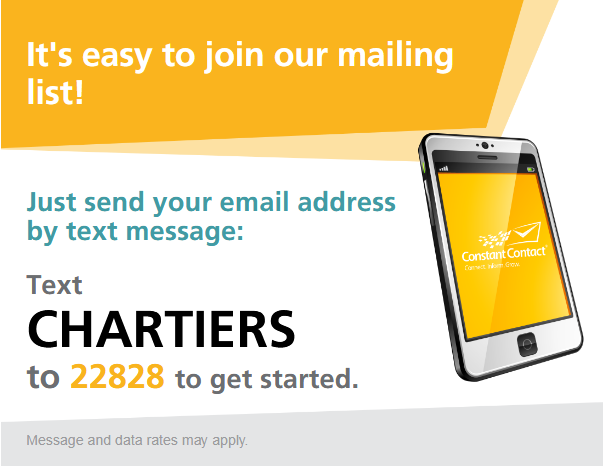 In order for you to be the first to know, please be sure to check out our monthly Newsletters. Does Your Mom Love Cats? If the answer is yes, then this adorable disc pendant would make the perfect Mother's Day gift! Stainless Steel (pewter), each pendant comes with a 19" chain whose color parallels the pendant. 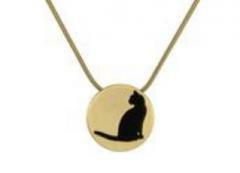 The cremated remains compartment is located on the back of the pendant which features a playful double paw print image, and has a threaded closure. Call Deb @ 412/220-7800 if you are interested in purchasing one.